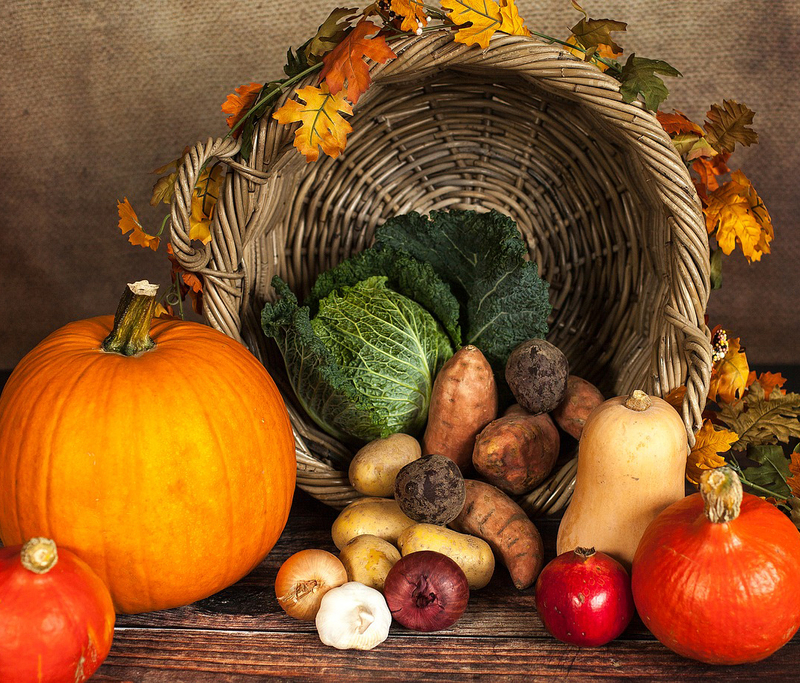 Let Heritage Eagle Bend Golf Club do the cooking this Thanksgiving! Join them for their Thanksgiving Day Brunch. Make your reservations with the Welcome Desk 303-693-7788.